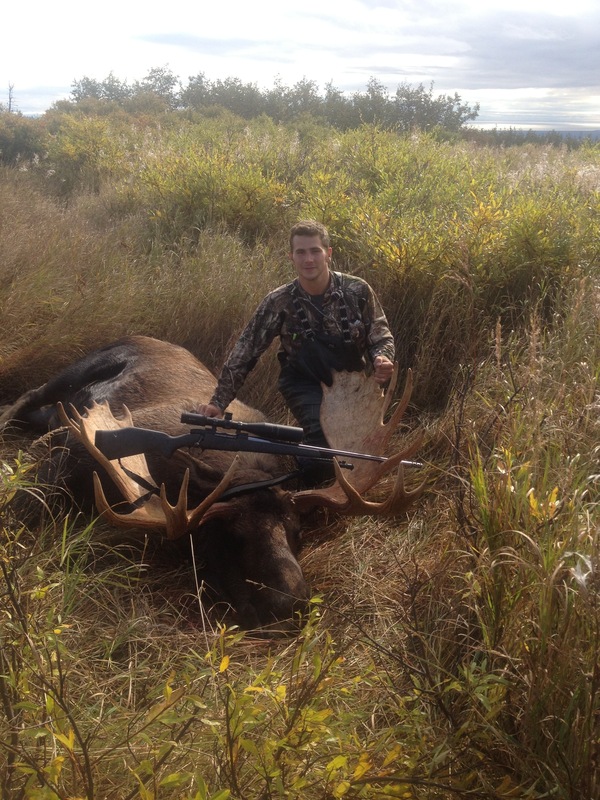 Hunting SEASON : Update – What’s your mission? 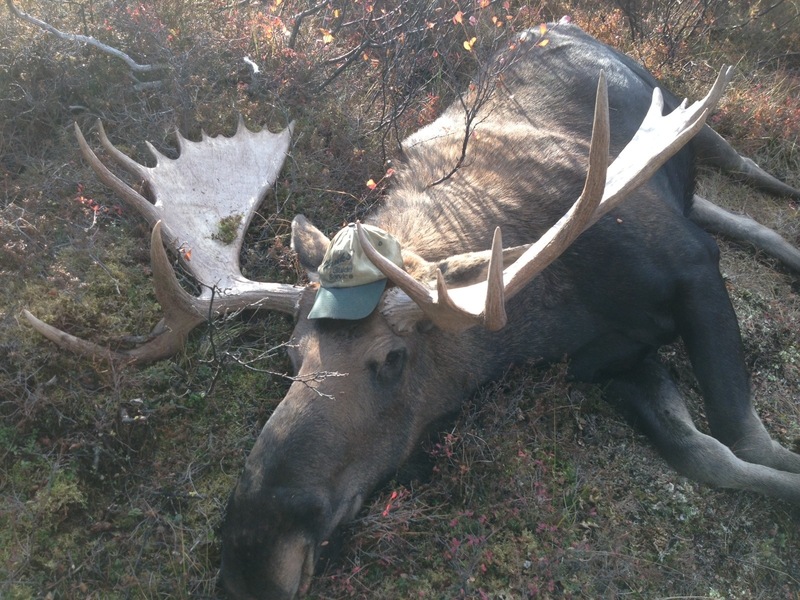 It’s that time of year again where sportsmen are in the woods or on the water, for us here at Mission Alaska it is no different. 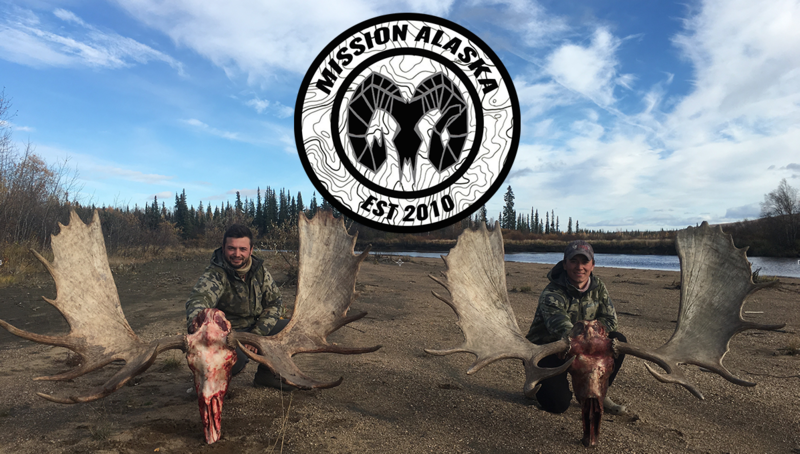 This year Mission Alaska will be posting more content from a unique set of outdoorsmen who too have a mission. 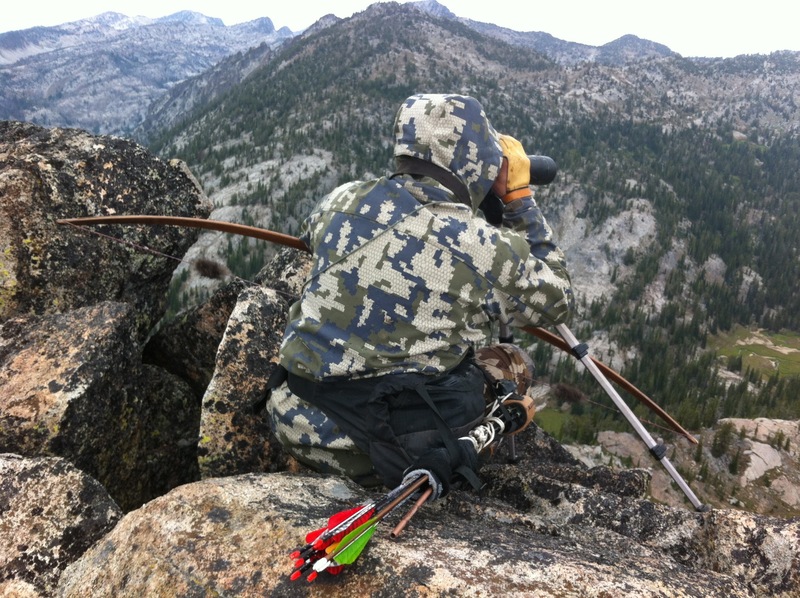 This blog is all about experiencing the outdoors and inspiring those around you to do the same. 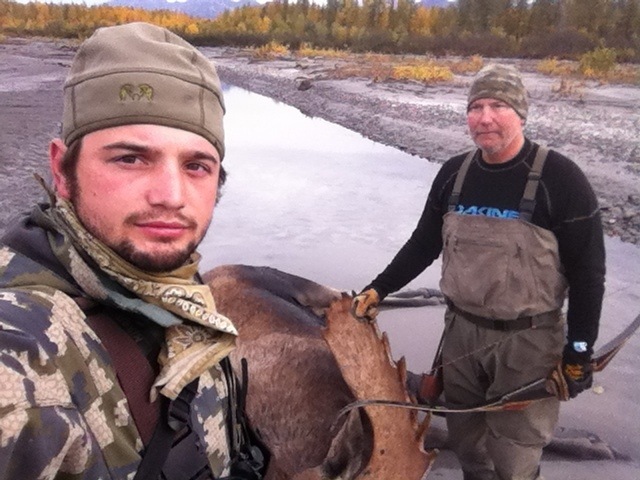 Team members of Mission Alaska are filming outdoor adventures across the United States in places like Alaska, Oregon, Wyoming, and Pennsylvania. We encourage readers to get out there and do the same! Readers will be sending personal stories to the Mission Alaska’s Chief Editor, the very best stories will be chosen and posted to Missionak.com. 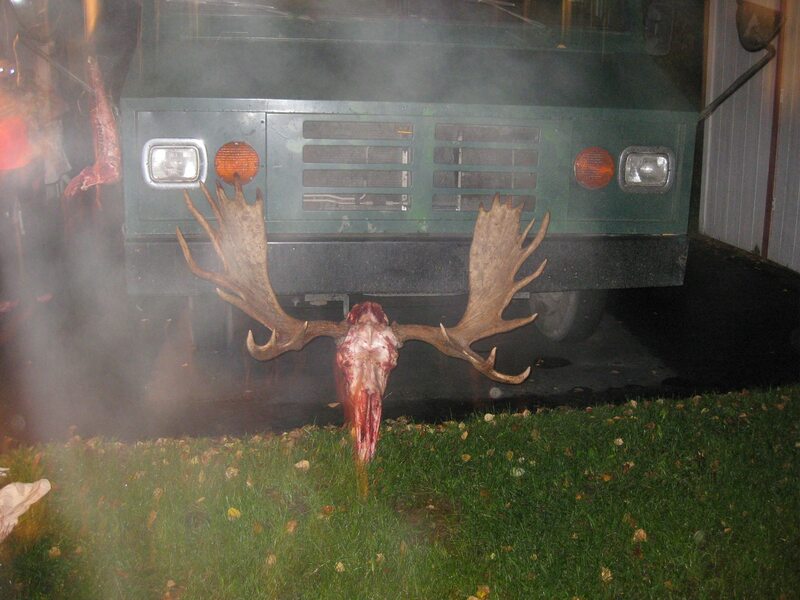 We here at Mission Alaska wish everyone a happy and safe hunting season. Be sure to check back for information and weekly photo updates as our Team Mission Alaska members arrive back from their journeys. 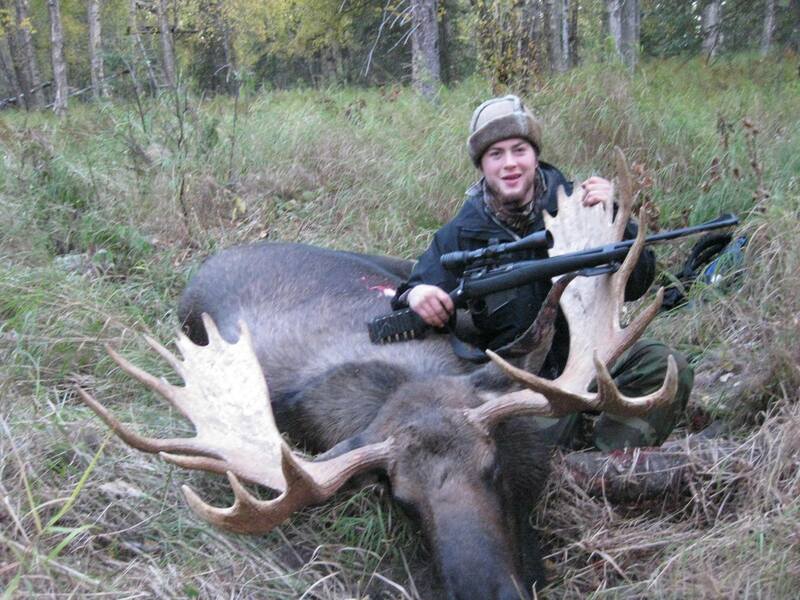 -Mission Alaska – “What’s your mission? Beautiful longbows, check them out if you haven’t already.